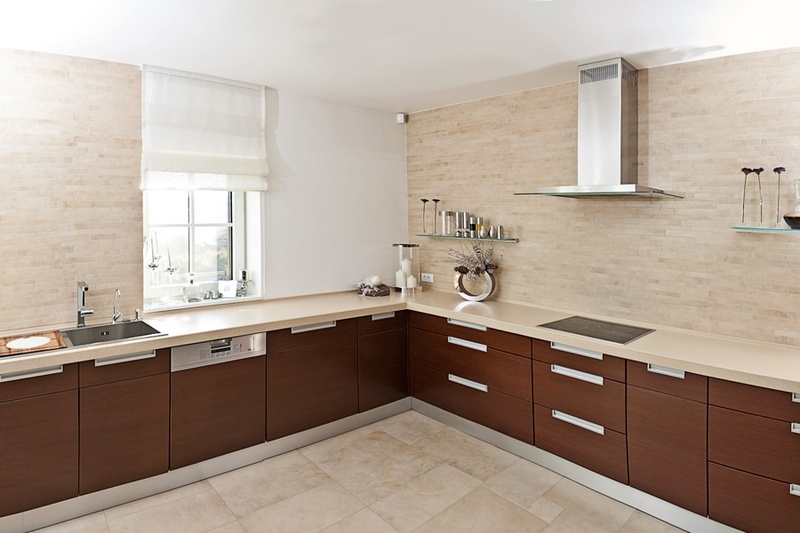 The kitchen is often referred to as the heart of the home; therefore having a kitchen that is practical and welcoming is a huge asset to any home. The problem is that kitchen renovations in Johannesburg are expensive, especially if you want to modernize an out dated kitchen or remodel as well as renovate. 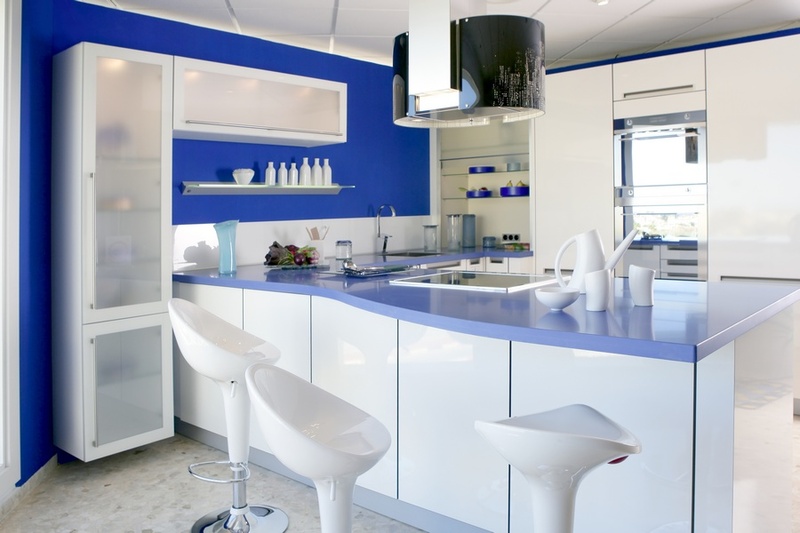 Here are some tips to keep your kitchen renovations in Johannesburg from breaking the bank. Materials – Choose good quality materials, but you do not have to buy either the most expensive or the cheapest. Cabinets – Paint or stain? Stained cabinets are a fashion phase; painted cabinets are easier to repaint than having to replace the cabinets again. Counter tops – Marble or granite are exquisite, but extremely expensive, ones that look like granite last long and add that desired modern feeling to the kitchen. Maintenance – Look for the best solution to your needs but consider how often you going to have to be cleaning to keep the look fresh, stainless steel balustrade and pure white require more cleaning than neutral tones. Lighting – Plan your lighting well, especially over work areas as well as a central fixture for the whole room. Microwave – Place your microwave in the best position for everyone to be able to place items into and take items out of the microwave with ease. Message center – Put a bulletin board, chalkboard or whiteboard on the wall next to the kitchen telephone extension and have a calendar, notebook and writing utensils in the draw closest to the wall. Focal point – Instead of having bright coloured cabinets and fancy flooring and a decorative area choose one area to draw focus to and compliment that area with the rest of the kitchen. Having your kitchen renovations and building work in Johannesburg done by professionals will ensure that you’re renovating project runs smoothly.